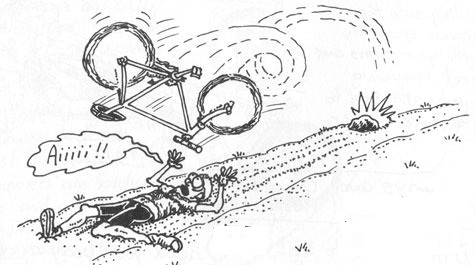 If this is how you feel about mountain bike riding, leave your partner to it, and join us for a gentle bumble over the Breede River. 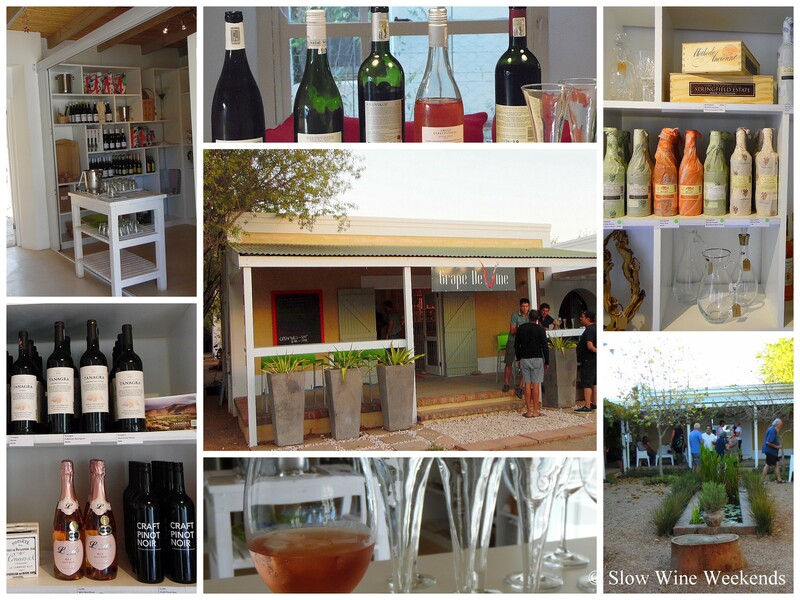 Especially for R2N supporters, these two, day trips are designed so that you will taste wines from five cellars and visit four. 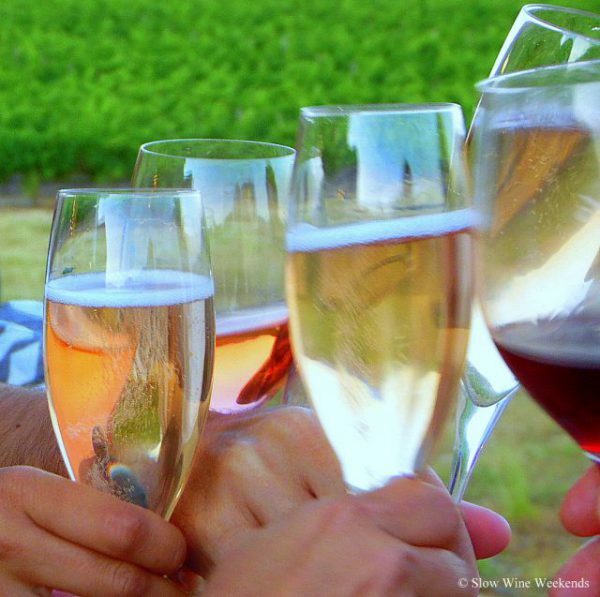 So, either sleep in or see the peloton off and then start your day with a glass of local MCC (bubbly), before getting onto the bus and heading to a cellar for a door tasting. Lunch will be served at a winery in a spectacular setting and, depending on the day (and the weather), could be next to a fire or under the trees. After lunch, the group will head back to the village and round off the tour and warm up (or down) with a glass of Gluewhein and chocolate at Grape de-Vine. Tours start at 09h00 and will end, in McGregor at around 15h30. Interested in the R2N Bumble?